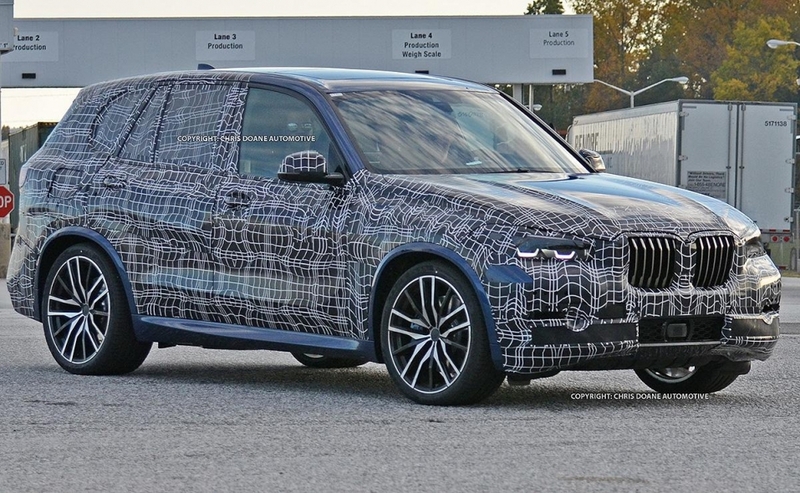 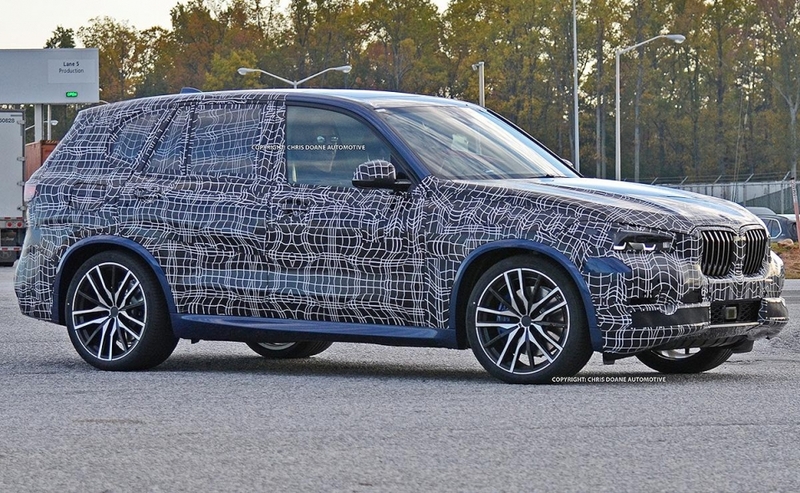 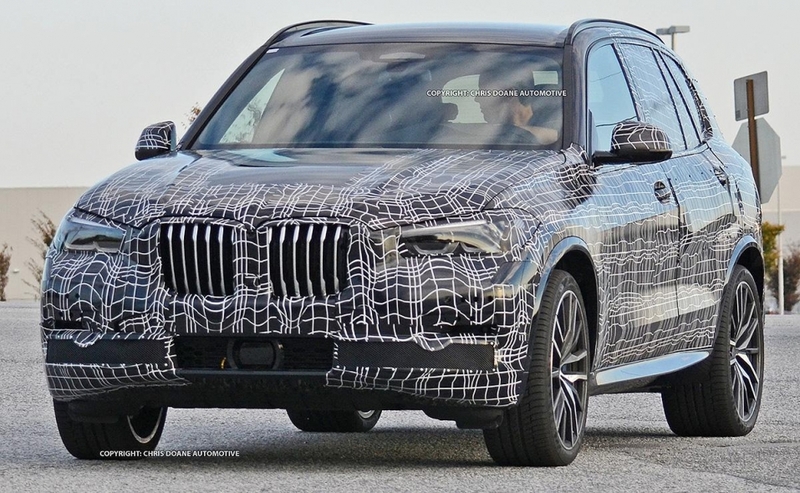 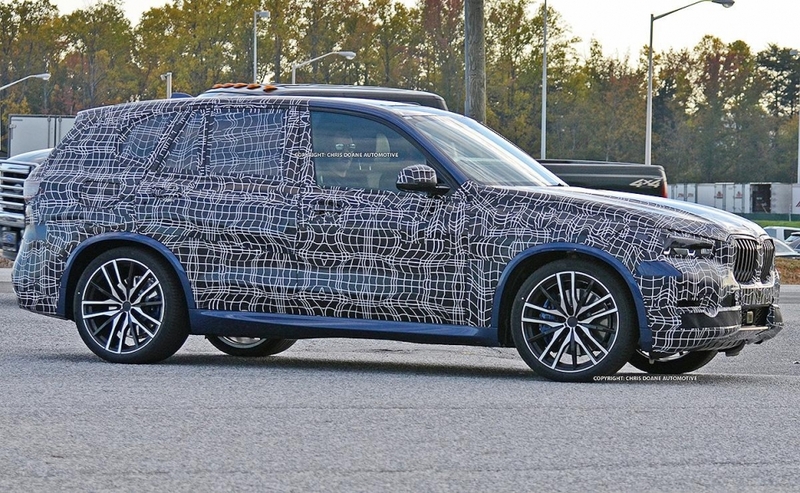 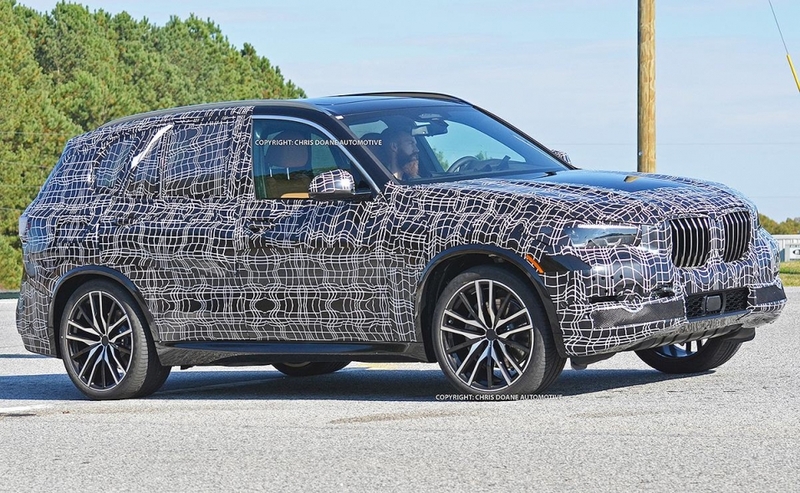 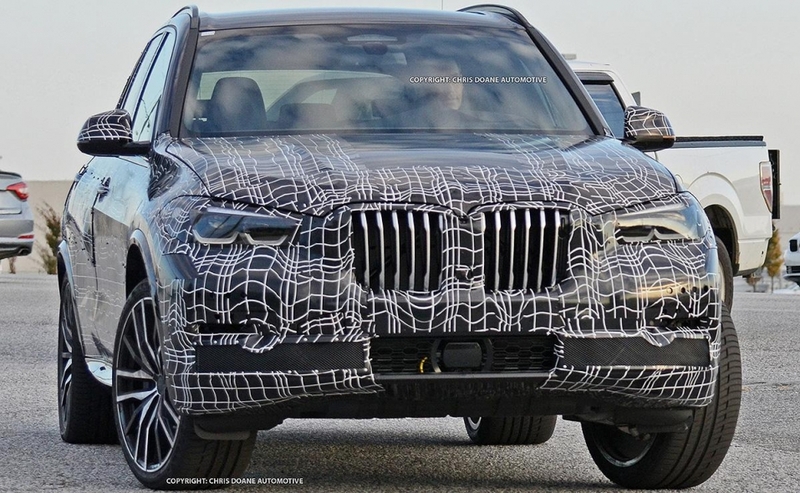 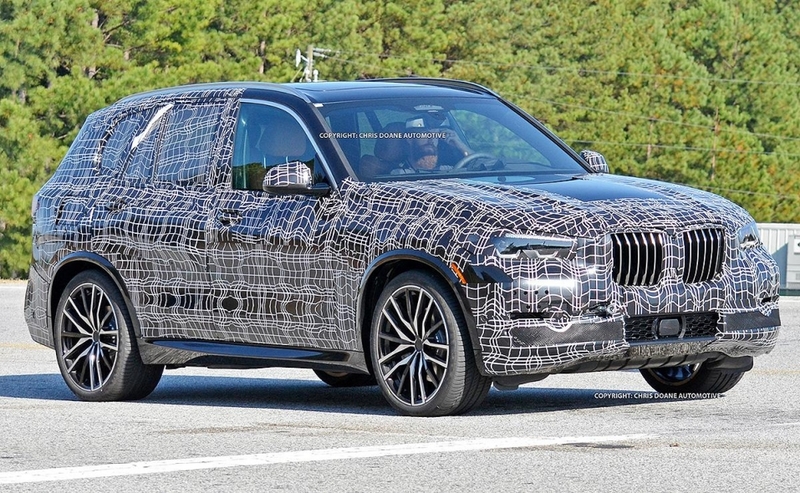 BMW's next-gen X5 midsize crossover is taking shape and the redesign appears conservative -- except for the a new snout. 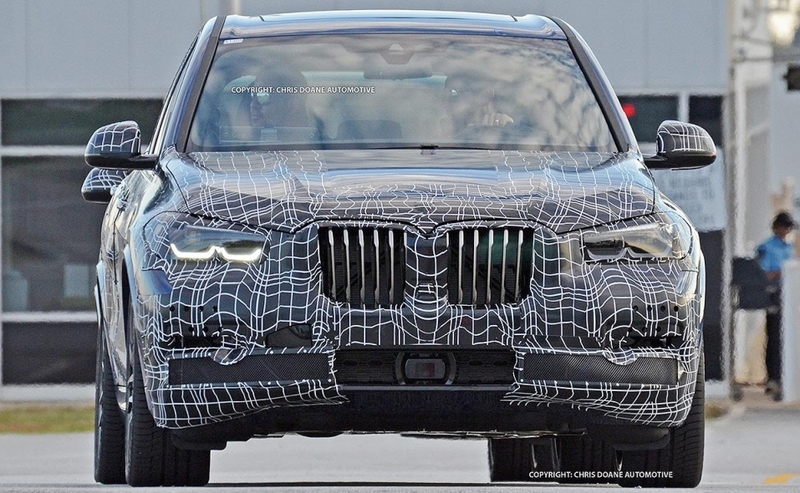 The brand's kidney grilles have been enlarged vertically again. 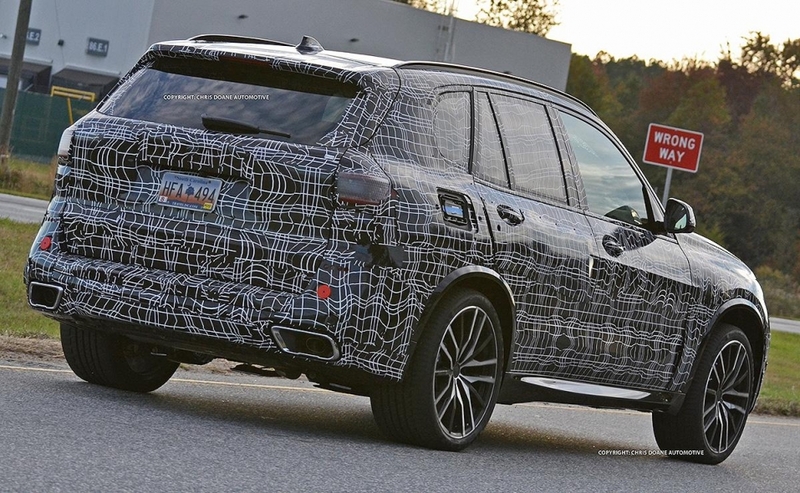 The larger grilles may be needed to admit more air to the engine for cooling or to feed a turbocharger or two.